DuPont analysis is an in-depth method of analysing the returns a business is generating for its equity shareholders and was developed by the chemical giant DuPont Corporation in the year 1920.It is an extension of the Return on Equity ratio used in financial analysis, a ratio which is an indicator of how much profits a company generates per dollar of the investor's shareholder. The DuPont analysis delves a little deeper into these returns generated for the shareholders as it tries to understand the underlying factors driving the same. An analysis of each of these component on an individual level a conclusion can be derived as to what is really generating the returns on the equity. Net profit margin is the net profit of the company divided by the total revenues. Usually expressed as a percentage, net profit margins differ based on the business model and industry within which the company operates. A rise in the profit margin of a company would mean that rising sales will result in adding more to the company's bottom line thereby enhancing the returns on equity. The asset turnover ratio is calculated by dividing the total revenues of a firm by its asset base. It refers to the efficiency of a company in generating profits using its assets. It helps determine what more viable, a low profit high volume businesses or the other way round. A higher return on equity can be achieved if a company generates higher sales per unit of asset owned. Financial leverage is basically the company's debt divided by the company's equity. It a company uses higher amount of debt to finance its operations in comparison to equity it will have higher interest payments. This will have implications on the taxable income, which would go done and hence lead to higher return on equity. Thus debt can be utilised to optimise the capital structure of the company and generate higher returns on equity. Thus DuPont analysis goes beyond mere profitability to understand the capital structure of a company, the sustainability of the business and its growth drivers. It provides insights into how efficiently the company is using assets or using debt to enhance shareholder value. The numbers for calculation are directly derived from the income statement and the balance sheet of the company which can easily be accessed from the stock exchange filings. Students need to be careful that while calculating as if any high value asset is purchased during the year or if acquisitions have taken place or there are other key business developments, it could have a significant impact on the ROE calculations. DuPont analysis is not just about picking up some random numbers and applying mathematical formula. It entails some calculations using the relevant numbers. A lot goes into it as it requires picking the right numbers, understanding the company's business, the key developments within it and how it has impacted the company's numbers. Overall it is a complex process and several assignments pertaining this are doled out to students to master the concept. 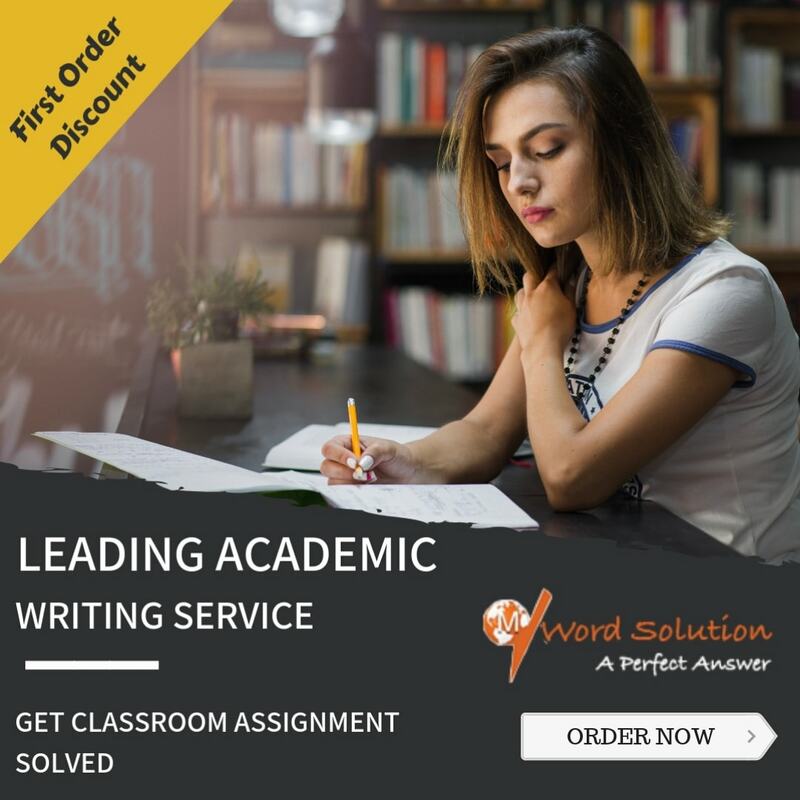 We provide you with readymade solutions to your assignments to help you get some free time from your hectic academic schedules and still earn better grades. Our aim is to enhance your scores by building a strong understanding of the domain and relieve some pressure off you. You need to log onto our website, state your requirements and set a timeframe and our experts will provide you a detailed solution based on your academic curriculum and classroom brief. All this is done at very affordable rates and in the best possible manner. 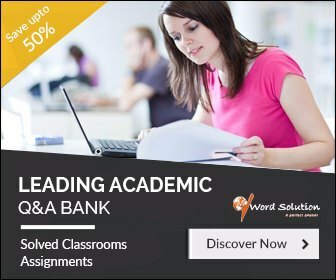 Why Choose Us Accounting Assignment? 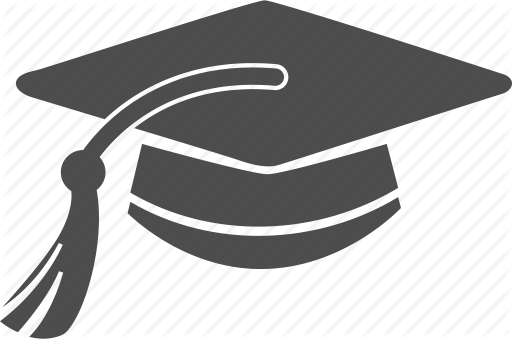 Our panel of experts have a minimum of Masters of PhD degrees in the subject of finance and accounting. They know well not just to pick the right numbers and calculate correctly but also provide detailed analysis of the story behind the numbers, which requires a good understanding of how businesses are run and industries function. We provide unique solutions to each problems and each of our assignments are different from the other. We do not re-sell. We provide the required number solving along with the associated analysis and explanations at various stages of preparing the solution. Finally before reaching you it will go through a series of checks to ensure that content, language and grammar is accurate. The student will receive the solution well in time before his or her submission deadline so that he or she has the time to review and understand the concept in detail. So enrol today and optimise your time.